Mobility and Versatility are key elements for a successful outreach program. Our units are designed for future expansion and adaptability to different situations and conditions. With designs ranging from self propelled to semi-stationary trailers, AGI is enabling access to dental services throughout the world. 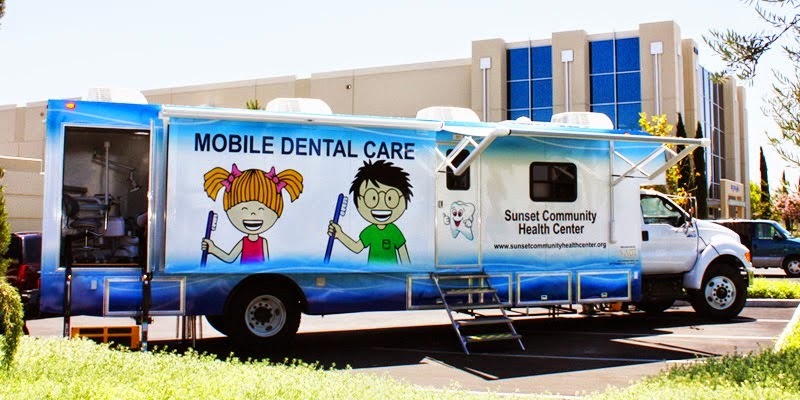 A mobile dental clinic provides dentists with greater flexibility. Dentists can expand their practice beyond their facility. Furthermore, the unit allows dentists to have more flexibility when it comes to the schedule. If you can benefit from the use of a mobile dental clinic, please feel free to contact us. We look forward to helping you.